On May 22, 2017, Beverly and Keith Shaver participated in the High Country Senior Games in North Carolina. Beverly and Keith had a hugely successful day. Thank you to Pickleball Central for being one of the sponsors of the upcoming Palmetto Invitational Tournament. Pickleball Central, which is an online store selling everything related to pickleball, continues to offer our players a 5% discount on their orders. They also give Odell Weeks a 5% credit on each order. Just put in the discount code CRODELL when placing your order. It is a win/win for everyone, and helps pay for pickleball supplies at Odell Weeks. 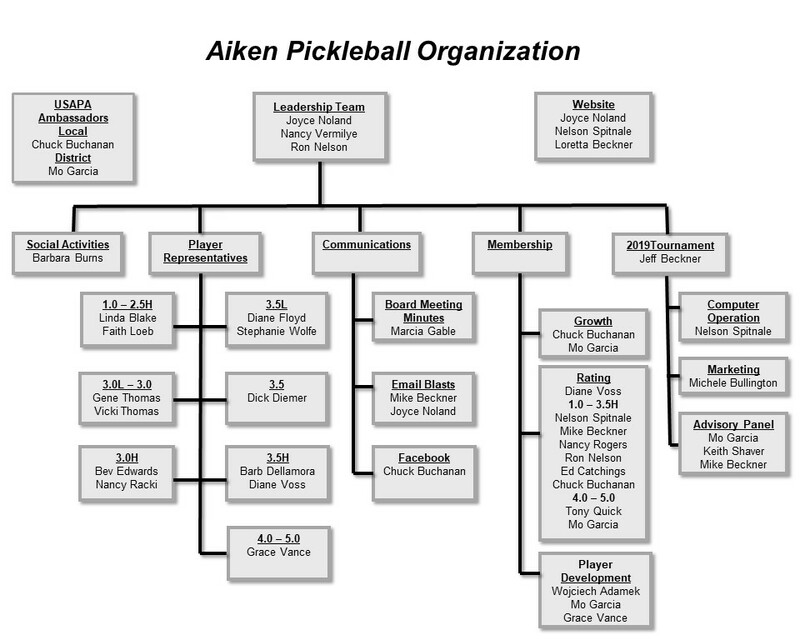 Check it out at www.pickleballcentral.com. Josh Booth and Jordan Goetzman played Men's Doubles, 4.5, in the Dink for Pink Outdoor Charity Pickleball Tournament in Leland, NC​,​ on March 18, 2017. Congratulations to both of you on your continued success! On February 10 - 12, 2017, seven Aiken pickleball players descended on the Pickled Peach Valentine Classic in Athens, GA with one thing in mind - to bring home as many medals as possible while enjoying challenging competition in their skill levels! And this is exactly what happened! 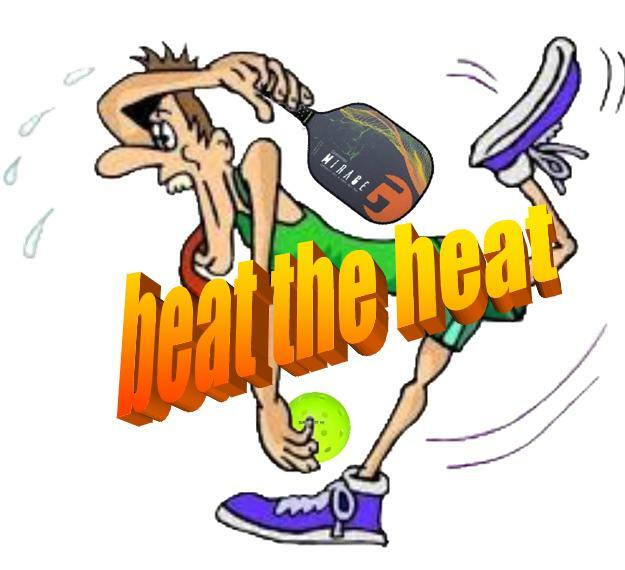 Buying a new pickleball paddle? Check out the grip size chart under the "Information" tab on the menu to see which size is right for you! The staff at Odell Weeks has asked us to remind our players that the handicap parking spaces in their parking lot require the car have a handicap license tag or a handicap pass displayed on the rear view mirror in the car. We ask players to please park in these parking spaces only if they have the proper signage displayed on their cars. Remember that this privilege is only for the handicapped person, so a player who has a qualifying family member cannot take advantage of parking in a handicap space when the qualifying person is not with him/her. These spaces must be reserved for those in need of them.